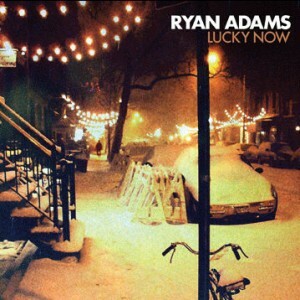 Seemingly to always fly under the radar, Ryan Adams is one of the most talented singer-songwriters from the States. Having a successful solo career, as well as the best part of The Cardinals, Ryan has a huge international profile and is highly respected for his musical talents. He has just released his new album Ashes & Fire and Lucky Now is the first single and it’s amazing. This 36 year old really knows how to pen a folk pop ballad – stripped back, melodic and a song that gets into your soul, it’s the perfect lead single for his new album. Beautifully shot in black and white, the video for Lucky Now is released and this brilliant song is deserving of Pete’s Pop Pick of the week! First Nicole Scherzinger was telling us Don’t Hold Your Breath, then she got Wet – now she’s pleading Try With Me – yes the third single from Nicole’s album Killer Love is Try With Me, and it’s another solid effort. Starting off slowly, you think it’s a ballad but then Try With Me builds to a dance beat. The video shows her in a Mexican rainforest that has a little bit of an Avatar feel to it. Killer Love has had much more popularity than her debut solo effort, and Try With Me is actually leading a re-release of this album. Europe does pop in it’s own individual way – witness the Eurovision Song Contest as the perfect example! You can recognise a European pop song immediately from the structure and sounds used – and Electric Touch is no different. 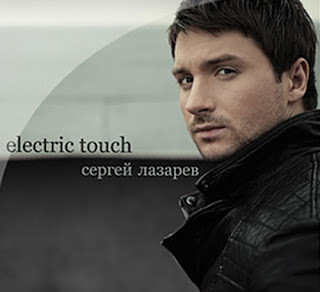 Sergey Lazarov is a super-star of pop in his native Russia, and is now branching out into English based pop where Electric Touch is his newest single. The best thing about this song is the video – great sets, choreography and lighting – check it out!